Check back often for updates on the status of my upcoming novel, ‘Confusing the Seasons’ and other news about my writing, photography, and projects. I’m hoping the book will hit the presses within the next several weeks, which means it will be available for purchase within the next month or two. I will also be adding a shopping cart to this website as soon as possible so you can purchase your own copy here at danielcavallari.com. I’m going to try to make this a recurring post: 5 THINGS will be a list of useful tips, strategies, books, product, or whatever else I have found to be useful to me in writing, reading, photography, music, or generally just goofing off. 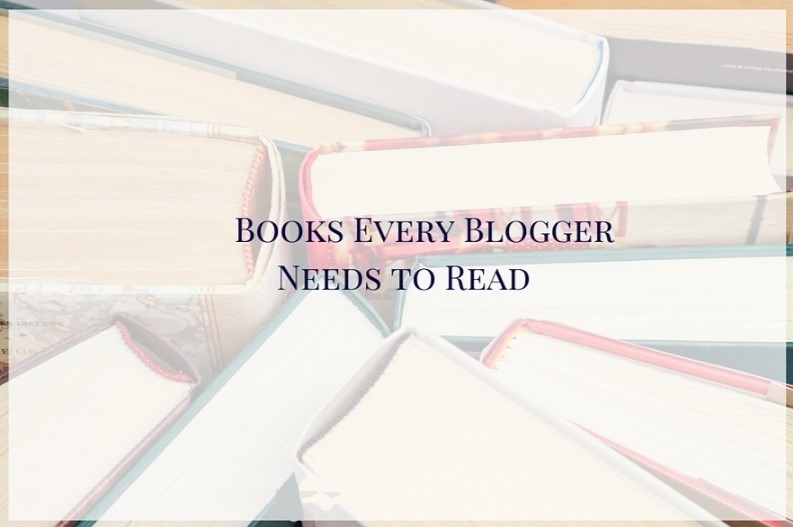 To start, I want to talk about 5 BOOKS EVERY WRITER SHOULD READ. Now, I know this topic has been beaten to death, so I’ll spare you the listing of Strunk and White. If you don’t know that one already, I’m not sure you’re a writer yet. I firmly believe you can learn the most from non-instructional books, so here are my 5. 1) On Writing by Stephen King. Okay, okay, I know I said I wouldn’t write down obvious ones, but King’s semi-memoir will offer you so many gems of great information it’s hard not to list it. This book is entertaining, useful, and motivational, even if you despise Stephen King’s work. Anyone who has picked up a pen with any intention of writing serious fiction needs to read this from cover to cover. Don’t skip the somewhat tedious revision stuff at the end, either. Every writer needs to take his advice. 2)Extremely Loud and Incredibly Close by Jonathan Safran Foer. I include this for both the lovers of Foer and the haters. I, for full disclosure, love his work, but there are some who call his work gimmicky. Well, that’s important, isn’t it? Because gimmicky got him noticed. I’m not saying you should be gimmicky; what I am saying is you need to take risks. Foer took monumental risks with both ELIC and Everything is Illuminated, and it paid off. You can write a novel, I am confident of that. But can you write a novel that matters? That gets noticed? That stands out? Read Foer and you’ll know what I mean. 3) Tinkers by Paul Harding. I have to admit that this was not my favorite book in the world, and I’d rather mention “A Prayer for Owen Meany” by John Irving here, but I mention Tinkers first because it was very good, and second because Harding’s prose is exceptionally tight. He takes a concept that can turn very tedious and too self-aware into an agonizingly self-reflective tale. I was impressed by his writing, even if I did find it a bit aloof and at times inaccessible. Overall, this is a book a writer should read to learn to understand that every word counts, as does pacing. 4) The Satanic Verses by Salman Rushdie. When I finished reading this book, I think that’s the only word I could think for a solid ten minutes. Wow. This book is long and difficult to read, but the complexities are fascinating. The landscapes Rushdie creates are sometimes akin to a Tolkien-esque world, except with a frightening depth that reflects directly on the real world. Read this book to find out what it means to be LITERARY. The writing is dense, poetic at times, playful, heavy, and engaging. There were entire sections of this book I did not love, but I was engaged the entire time. Oh, and if you’re having trouble with metaphors, read this. And re-read it. And re-read it again. I have read this book several times and taught it to seniors in high school as well. It may be a bit too advanced for high school readers, which is why I think many of my seniors liked it. Pay special attention to my favorite story, “Miami Relatives”. Writers should read this book to understand how intrinsically tied to culture all writing can be. These stories are historical, thick with metaphor, funny, touching, and engaging throughout. Pay attention to stylistic prose in each story, and take note of how each story uses a distinct writing style to convey a particular emotion. Do you have feedback on my choices? Let me know! Post a comment and tell me what I should add or subtract from the list. The Aunt Julia climbs to the top of the table and holds her arms out for silence. We sit staring at her until she opens her mouth and blinds us. –$13.50+ shipping gets you a SIGNED copy of Confusing the Seasons! –$6.50 +shipping gets you a SIGNED copy of By Flood Waters! –$13.50+ shipping gets you a Brown Tie Publishing T-shirt! –$18+ shipping gets you BOTH Confusing the Seasons and By Flood Waters, signed! –$18+ shipping gets you a SIGNED copy of By Flood Waters, plus a Brown Tie Publishing T-shirt! 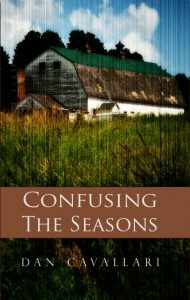 –$21+shipping gets you a SIGNED copy of Confusing the Seasons, plus a Brown Tie Publishing T-shirt! –$35+ shipping gets you a Brown Tie Publishing T-shirt and Hat! Not bad at all but if you’re looking for more romantic gifts – this is the place for Valentines gifts! Send me an e-mail to let me know what you want, and I will send you a total ASAP. Happy Holidays, everyone. 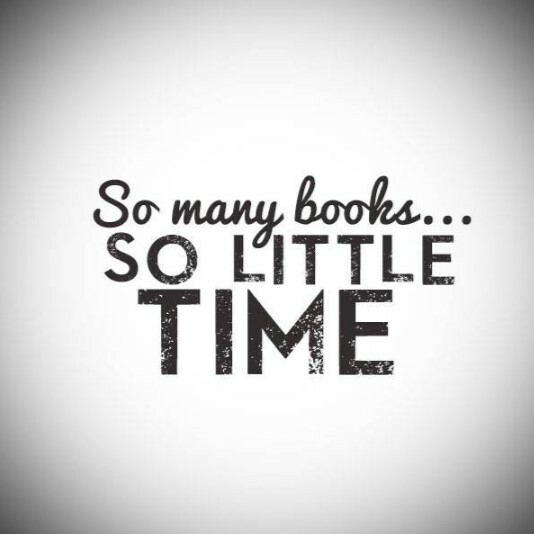 Here’s to hoping for good books under the stocking this year. Well, I’ve got some goodies heading your way. First off, just want to remind you that CONFUSING THE SEASONS is still on sale at Amazon…would make a great Christmas gift. Hard copies are only $13.50, and the Kindle version is only $0.99! Second, my poetry collection, BY FLOOD WATERS, is available for a digital download on Amazon for $0.99. More importantly, the hard copy version will be available within the next week for just $6.50! This is my most exciting announcement for the moment: my collection of short stories, “Ten Bucks if You Hit One,” will be out in January! I saw the artwork for the cover today, and it looks great! I’ll have more details about this one very soon. As far as “Men Waiting For Sleep,” progress is being made slowly and surely. The beta readers have been getting back to me with some positive feedback and plenty of suggestions for improving the story. Expect to see this one out before summer. In the immense solitude of his home in Northern Maine, Einar William Coates can hear his wife in the creaks in the walls and the settling of the stairs. He can smell her in the kitchen, can feel her in the wind that sneaks in through the single-paned windows in his bedroom. Now that this retired potato farmer from Northern Maine is alone in his home, his wife almost seems as alive in Einar’s house as she did in her own body. And in the darkest of times following Sarah Gamble Coates’s death, Einar understands no one really dies when they are dead. They simply move on to something else. In Sarah’s case, she moved on into the house—and into her husband. But Einar also knows there can be no substitute for a wife, no moving on from one’s love. He knows that loneliness and despair, the two devils that come hand in hand, cannot be appeased by memories left in creaking wood or the smell of pillows. When his two sons, Robert and Jason, pit themselves against each other in a brutal struggle of blood and family, Einar knows Sarah would have been better prepared to handle it. He knows he can only offer his stunted yet ultimately wise advice with the understanding that he cannot teach love to his sons, but instead can only hope to cultivate it when it develops in them. After all, they are no longer the young, rough-and-tumble boys they used to be. Instead, they are grown men facing the imperfections they bred in each other over the years. A story about regaining hope, remembering love, and sacrificing everything in that pursuit, Confusing the Seasons follows the Coates men on a winter bound to guide them toward self-discovery—or self-destruction.